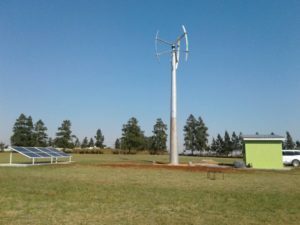 We are glad and proud to announce the official inauguration of the pilot system Ecolibrì hybrid wind turbine c/o the Tikhuba High School in Siteki (Lubombo) friday 9 June 2017. We invite private persons and public authorities to take part at the event. If you may have interest, please send an e-mail to info@ecolibri.it in order to receive your personal invitation letter.